Because you spend so much time in your kitchen it needs to be as efficient, safe, and up-to-date as possible. Modernizing your kitchen is a home remodeling project that can obviously provide a great deal of pleasure, but it also has an additional benefit of having a huge impact on increasing the value of your home. 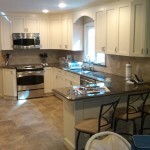 For your protection we are licensed and insured kitchen remodeling Long Island expert with experience expediting permits. 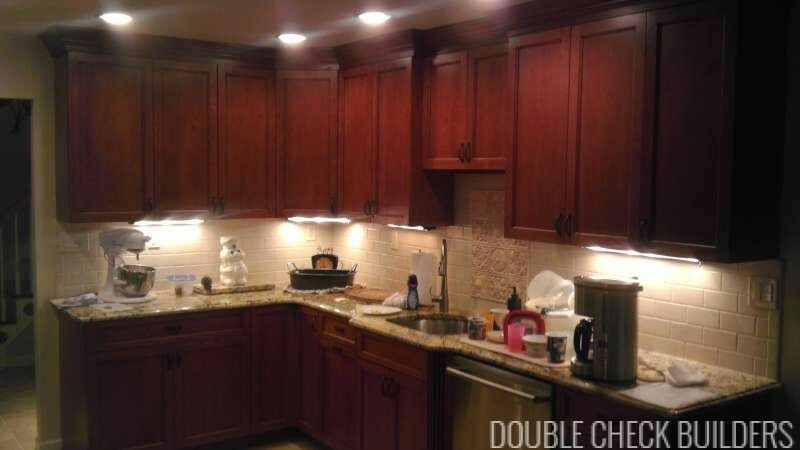 With our Kitchen Remodeling Service You Realize Your Redesign Dreams! 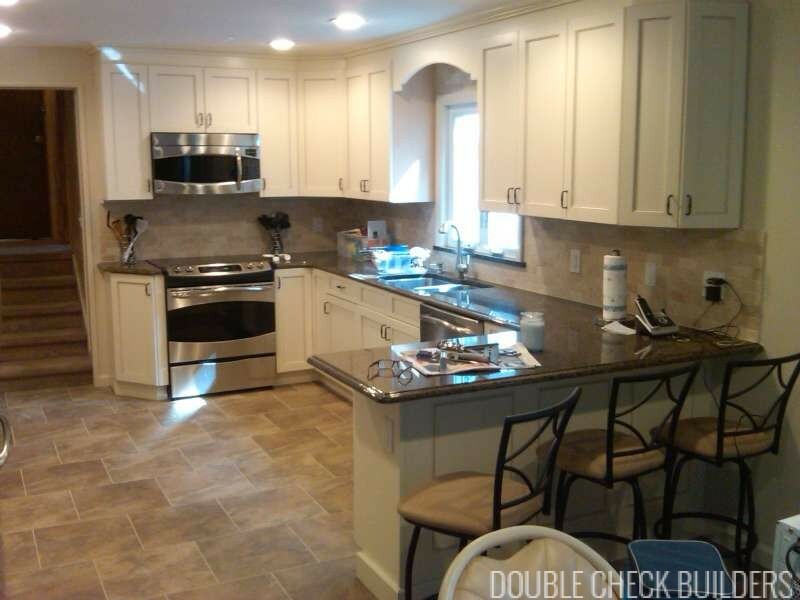 Here at Double Check Builders, we are the kitchen remodeling Long Island experts. We understand everything that goes into a great kitchen redesign and we would like to help you add this to your home. Because we are the kitchen remodeling Long Island NY specialists, we can utilize all of our vast experience with kitchen redesigns to make the process easy for you. We are licensed Long Island contractors who will only use trade experts on any and every home improvement job that we do, so you can have complete confidence that there will only be experts working on your kitchen. In addition to traditional kitchen remodeling on Long Island, since we are full service contractors we can enlarge your kitchen by adding an extension, or taking room from other areas of your home. We understand the structure or your home and know what needs to be put back in to break through to create the open floor plan you’ve always wanted. For a free estimate call Long Island kitchen remodeling contractors Double Check Builders at 631-585-4444 or fill out the quick contact form to the right and we’ll call you back. 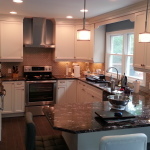 View Gallery of Long Island Kitchen Remodeling Projects. 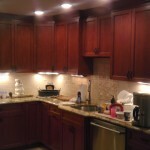 As the kitchen remodeling Long Island, NY leader it is very important to us that you are happy with your kitchen. As it is one of the main gathering places in your home, the space is used for more than just preparing and cooking your food. The area also acts as a social spot, it serves as an administrative area, and it is a great place to relax. Have you felt overwhelmed with starting the kitchen project that you have always dreamed of? 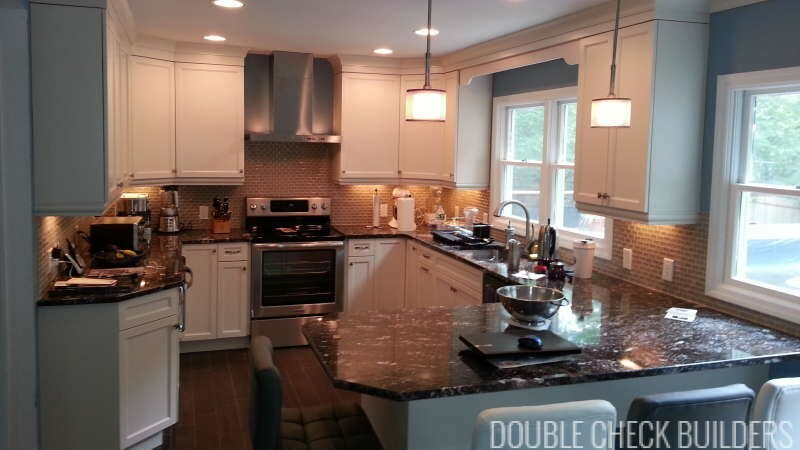 At Double Check Builders we are one of the top Long Island construction companies and can help you plan, design, and create the perfect new kitchen to fit both your lifestyle and your budget. Because it is one of the most commonly used rooms in your home, your kitchen should be designed exactly how you want it by the top company for kitchen remodeling on Long Island, NY. As the elite home improvement company when we create apartments on Long Island, we can combined them with your kitchen remodeling project. The partnership of the two projects would make the space more usable and allow for you to obtain a certificate of occupancy to make a mother/daughter apartment or rental apartment in your home. Once you have decided that you are ready to start your Long Island kitchen remodeling project, feel free to give us a call.